A successful rebrand is, more often than not, tied to a number of different metrics. It is woven into key components that ultimately make it work: a change in corporate direction, a product overhaul, or even a shift in demographic focus. Rebranding can be a powerful tool, helping align corporate values, giving stakeholders and staff a unified image to stand behind, and creating a clear, relevant voice with which a company can speak to its audience. But it never works in isolation, and is most powerful when embraced by a business looking to make real, meaningful change. 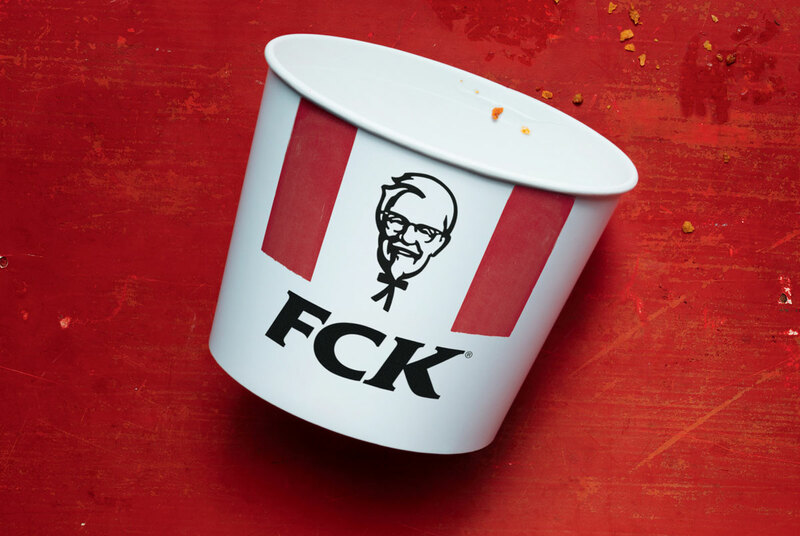 Following are three examples of brands that changed their image – for very different reasons – and did it extremely well. In 1972, Blue Ribbon Sports changed their name to Nike. 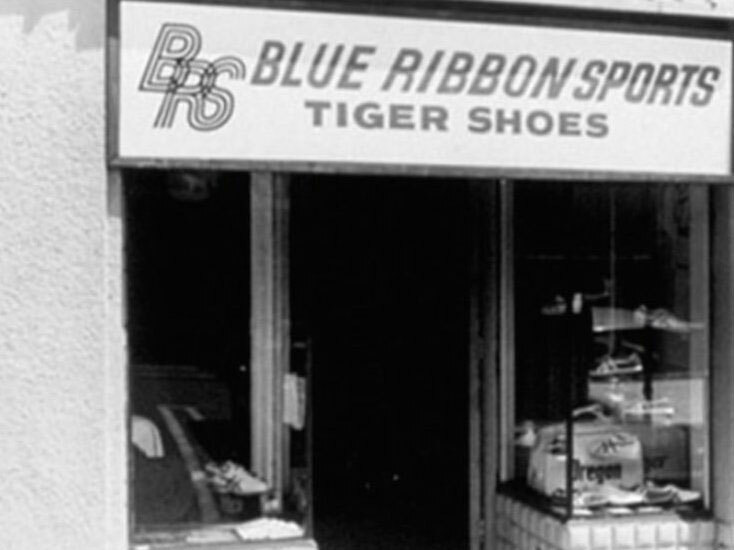 Up until that point, Blue Ribbon had acted as an importer – bringing shoes from Japan to the US and selling them there. Onitsuka were looking to ditch Blue Ribbon and move their product line to a larger distributor – forcing Blue Ribbon to either change their business model or go bankrupt. The company moved from distributor to manufacturer, and a change in name and new logo* gave the company just what it needed to shake off the past and embrace what it was always meant to be – a company that cared most about giving athletes the winning edge. Market pressures forced Blue Ribbon to overhaul its business, but the company embraced that change and ran with it. Nike was a brand people could believe in. 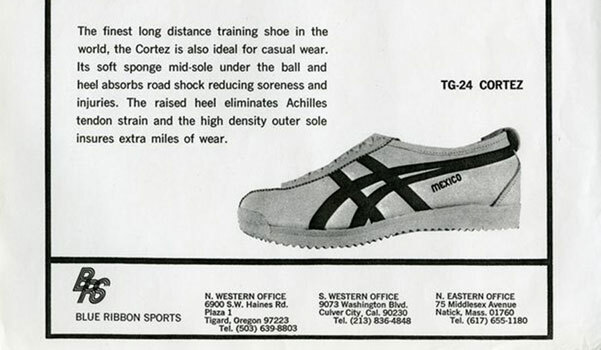 They were different to other brands and continually out-innovated their competitors, launching new footwear technologies that athletes had never been exposed to before. 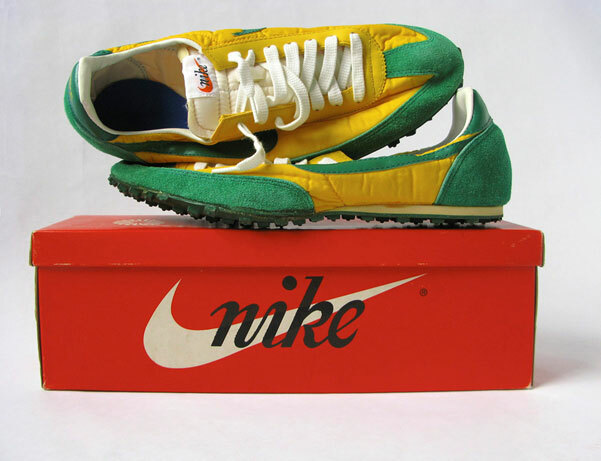 The early Nike waffle trainer. Bill Bowerman first conceived this – unsuccessfully – using the family waffle iron (below). People believed in the Nike brand because it continued to deliver what it promised: innovative, fashionable athletic footwear. *The Nike logo was created by Carolyn Davidson, a design student at the time, for $35. To learn more about the Nike story, read Phil Knight’s excellent memoir Shoe Dog. Old Spice has been around for a long time – since 1938. For as long as I can remember, Old Spice has been one of those brands reserved for the older among us. 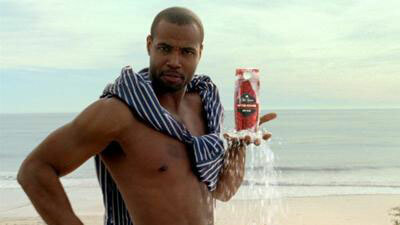 Before 2008, no man under the age of 50 would ever consider buying Old Spice. 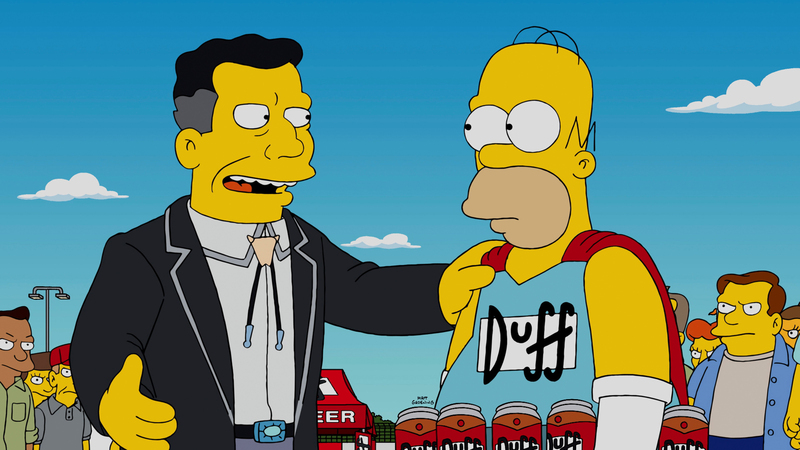 That all changed when Unilever decided it wanted to shift Old Spice’s user demographic. Axe had entered, and captured, the market like no other brand at the time. Axe was positioned as a product that helped men gain success with the ladies; Old Spice was a brand that your grandfather used. The divide between the two brands couldn’t have been bigger. 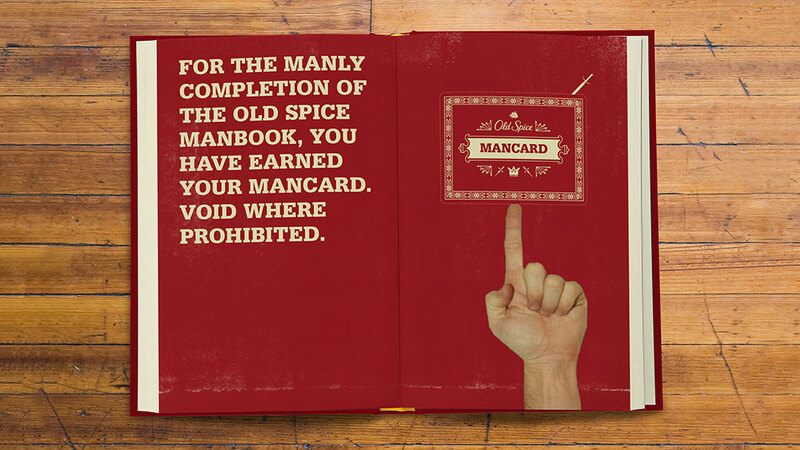 Working with Weiden+Kennedy, Old Spice repositioned itself as a brand associated with legacy and male confidence. The campaign, featuring the new face of Old Spice, Isaiah Mustafa, launched in the US on superbowl weekend, and the rest is history. For Old Spice, the product remains almost unchanged. The brand’s image, however, underwent a radical transformation. To shift the public’s perception of the brand in the way that Old Spice did required aggressive advertising and deep pockets. In the mid-nineties, when I was studying, we were being taught to use design software on old grey macs that didn’t look too different from other computers of the time. In 1996, it didn’t look like Apple was going to be around much longer. Fortunately for Apple, Steve Jobs came back to the company and redefined what the company stood for. Apple Think different campaign, 1997. 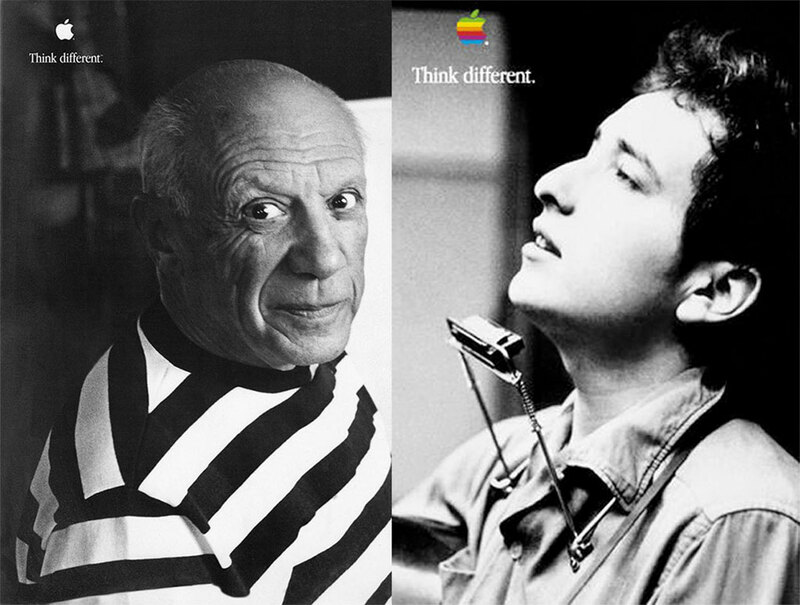 Apple’s ‘Think different’ campaign connected the brand to a new generation of tech lovers and separated them from the IBM’s and HP’s of the world. If Apple had continued to produce the same grey machines I used in varsity, that advert would’ve just been another advert. 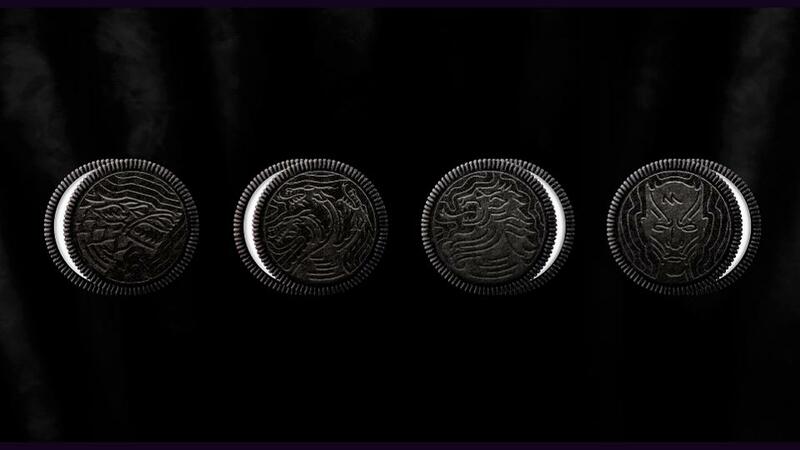 What made the ad so powerful, is that it stood for a new corporate belief, one led from the top down and manifested itself in every product and decision that the company made. The result was a brand that became much more than the products it sold – it became a lifestyle for the people who embraced it. The Macintosh Quadra (mid-nineties) vs the first generation iMac. Apple’s brand is believable because it backs its communication up through real product innovation. Blue Ribbon was forced to either rethink its business model or face bankruptcy. Had the company stuck with the same old brand name, the business would’ve carried over all the old attributes associated with it. A new image gave consumers a fresh, new brand with which they could identify with; the business was able transfer the things it wanted to, across to Nike and shake off the stuff it didn’t want, creating something new in the process. 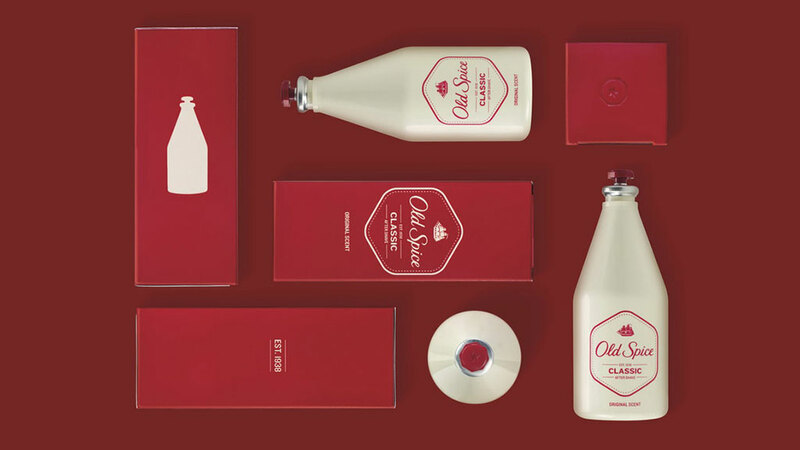 Old Spice had lost market share, wanted to widen its demographic reach and needed to connect with younger audiences. Overhauling how the brand communicated – how it looked, acted and sounded – allowed it to completely reinvent itself. Old Spice was able to take something that appealed to one audience and make it appeal to a completely different one, without feeling forced or contrived.Apple changed just about everything about itself – from the people that worked for the company, to the products it sold. Apple’s aim was to redefine people’s expectations of computing technology. They were moving away from the IBM’s and HP’s of the world in a very real, user-experience way and, in 1998, their brand reflected that shift. It felt natural and believable because it reflected the company’s newfound purpose.Rebranding can be a wonderful thing – it can re-energize staff and provide businesses with a purpose and value system. It can give companies a voice with which to speak, and help them connect with their customers. Rebranding – as we have seen in the three examples shared here – works at its very best when combined with clear, business-driven purpose.